Historically the elf appears in traditional folklore going back to medieval times. 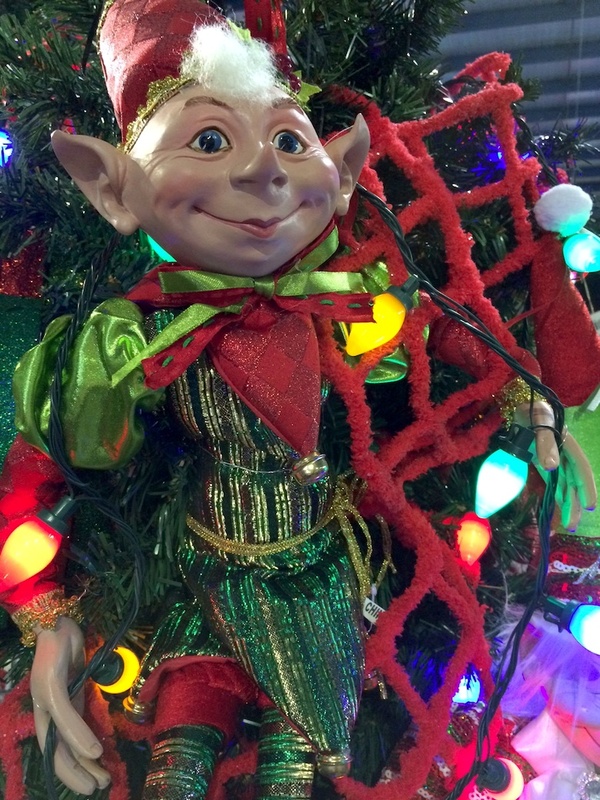 The Christmas elf (of North Pole fame) is part of a more recent tradition which started in the 19th century. 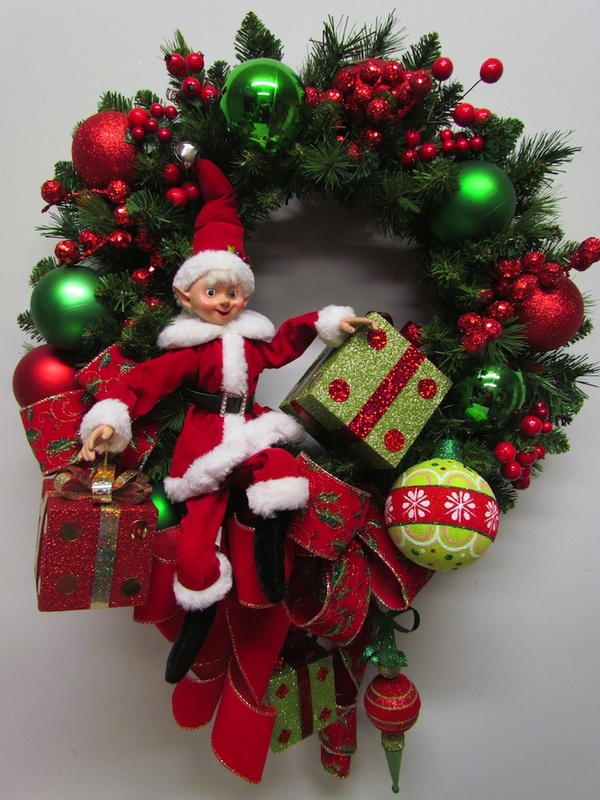 This jolly elf is usually dressed in red and green has become a popular motif in Christmas decorating. 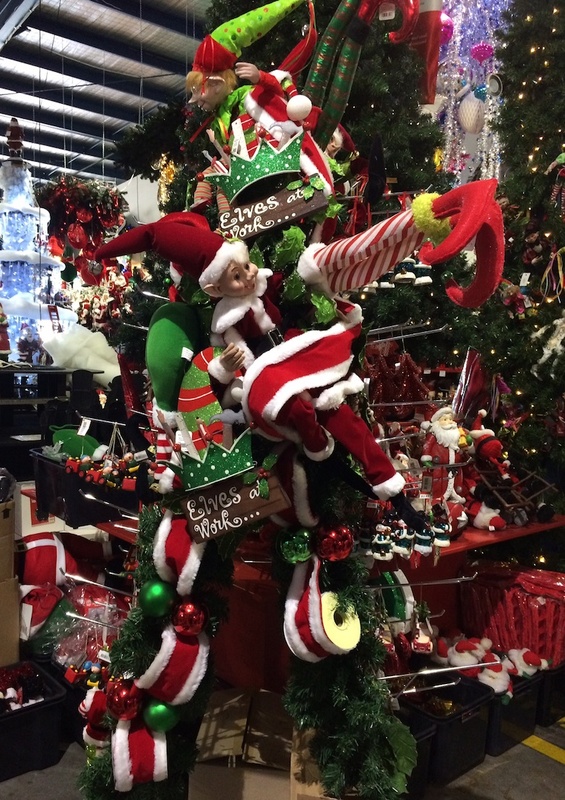 Elves are great to decorate with and come in all shapes and sizes. They’re easy to manipulate and can be placed in a Christmas tree or sat on a mantelpiece. They’re also perfect as a centrepiece to a Christmas wreath. They can help to tell a decorating story and have a quirky charm and character that’s very appealing. 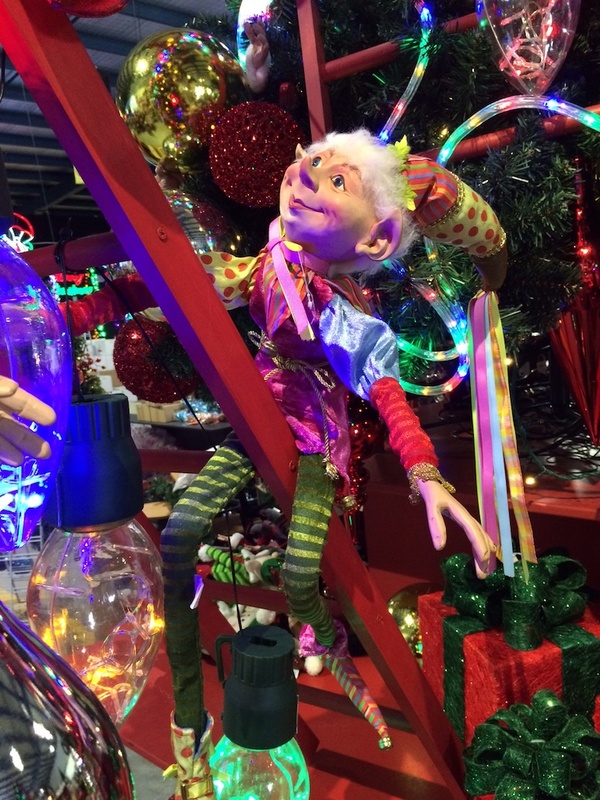 Some elves have even become “collectables” and are made by exclusive USA labels such as Mark Roberts and RAZ.